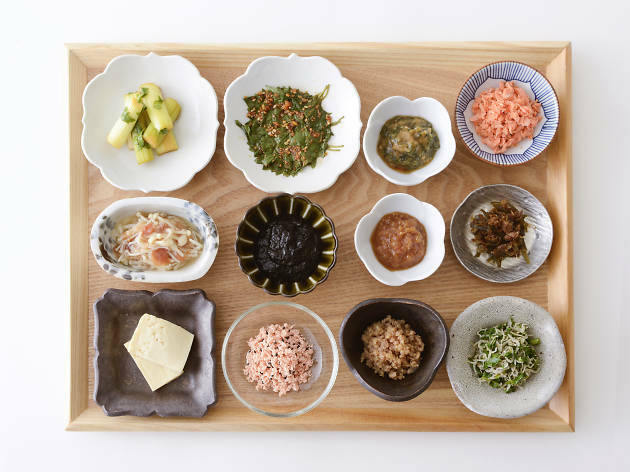 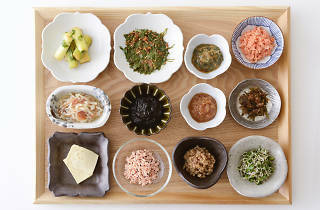 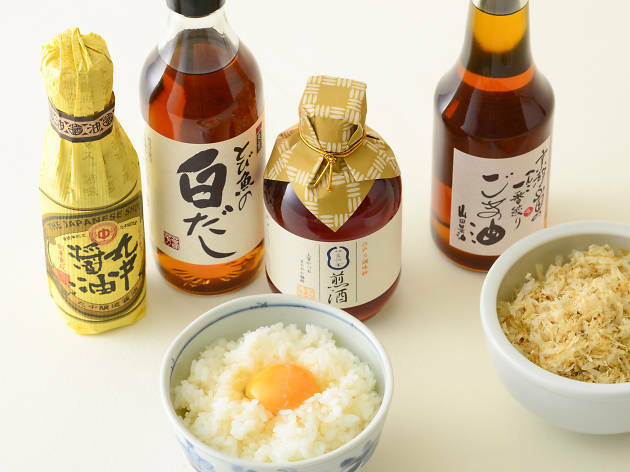 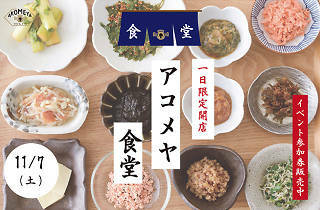 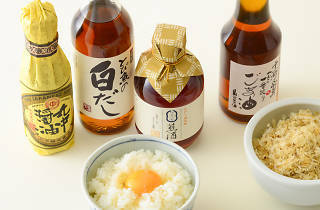 A shop dedicted entirely to Japan's stable carb, Ginza's Akomeya now celebrates the autumn harvest with an event centred on sampling 2015's new rice crop in a wide variety of forms. 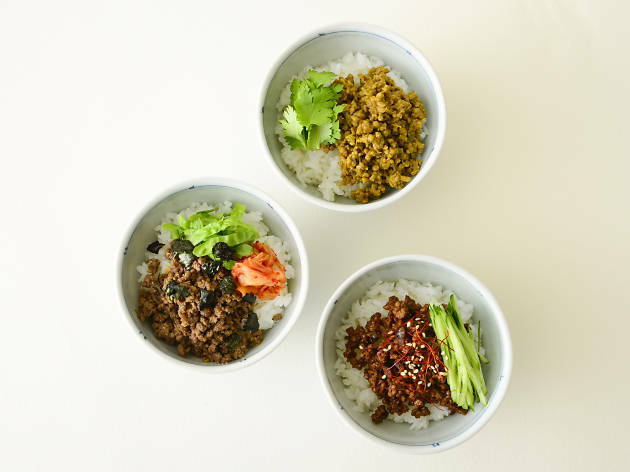 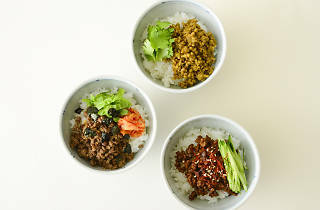 Special servings like soboro-don (ground chicken, egg and veg over rice) and tamago-kake-gohan (raw egg and soy sauce over rice) can be had for a mere ¥500 each, while the store staff will be imparting wisdom on how to make the most of your daily rice meals. 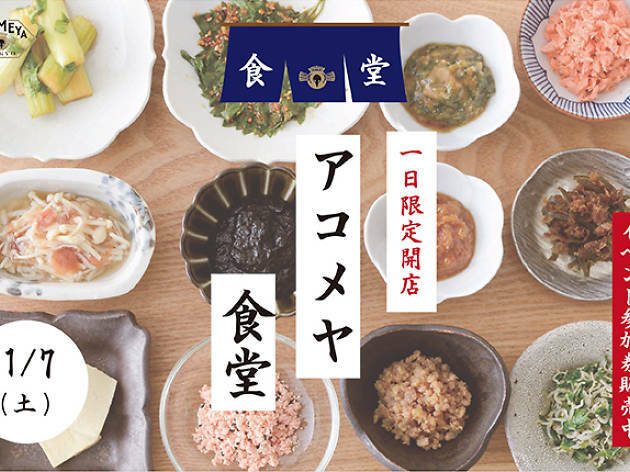 Note that you'll need to get your food tickets in advance for this one.